Every women dream to have long and beautiful hair and for this reason, many of them try out various remedies available in the market. But, in the long run, you will realize that all chemical loaded products that you have used till now can affect your hair badly. And for this reason, it is suggested that one should opt for natural ingredients like orange peels. So, today in this article, we are going to share some benefits of orange peel for hair. Generally, for this purpose, the mandarin oranges are considered as best but, you can also opt for the usual oranges. It was found that the peel of this fruit contains essential oils that you can use in managing healthy hair and skin. So, here we have listed down some of its benefits for your mane. These oranges add shine and bounce to your mane. All you need is to grind some orange peels and then apply it with a hair oil. Allow it to sit for an hour and after that wash off your hair with normal water. 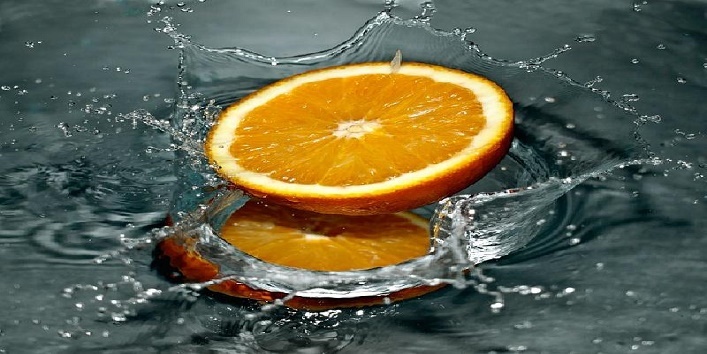 Oranges contain a high amount of antioxidants which makes it act as a natural conditioner. Plus, it also helps in treating the damage caused by the pollution. So, use this amazing ingredient to improve the state of your mane. 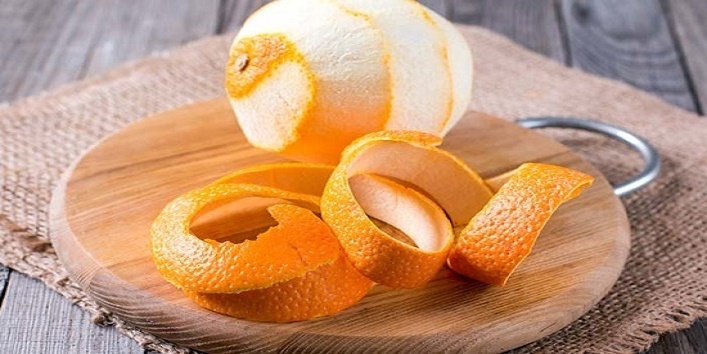 Orange peels are packed with vitamin C and using them on a regular basis not only leaves your hair with a natural shine and bounce but, also improves the state of your mane internally. 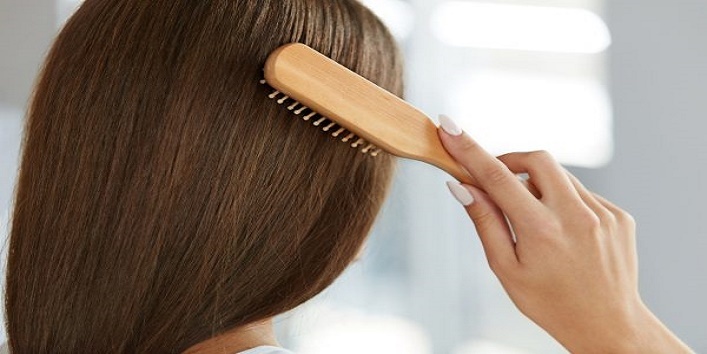 You can also treat various scalp-related issues by using the blend of olive oil, orange peel powder, and lemon juice. Mandarin oranges are loaded with vitamin B12 and vitamin E which helps in the hair growth process. Besides this, it also helps slow down the greying of hair. 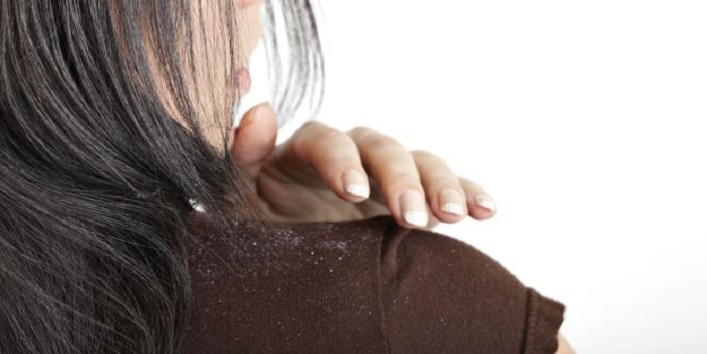 When your scalp is very dry, there are chances that it might result in dandruff. Though, there are many products available in the market to prevent dandruff but, not all of them offer desired results. So, in this case, you can opt for orange peels. All you need is to apply the juicy part of the orange peel to your scalp after washing it. Then, allow it to dry and wash off. Use this remedy frequently for the desired results. 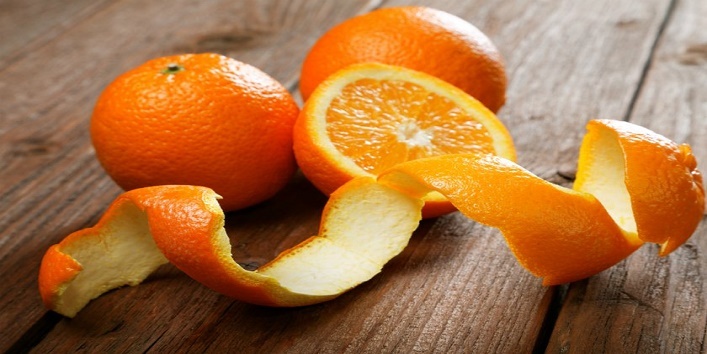 Orange peels not only works amazingly on your skin but can also do wonders for your mane. It is believed that the juice extracted from the peels of the orange works as a great conditioner. All you need to do is to mix orange juice with some water and honey. Apply this mixture after applying shampoo to your mane. Now, allow it to sit for 5 to 10 minutes and after that wash off your mane. 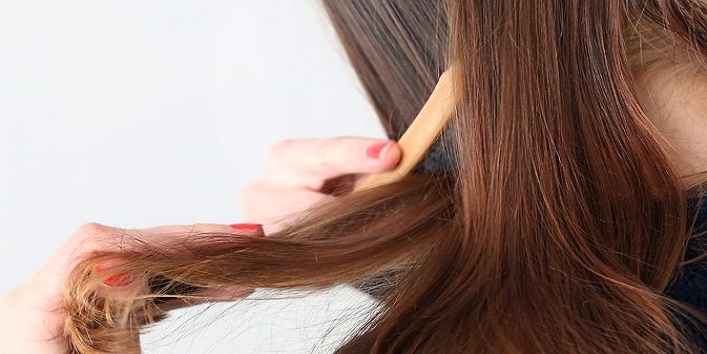 Regular use of this remedy will soon help you get shiny, soft and beautiful hair. So, now that you know about the various benefits of orange peel for hair, try them out and make your hair beautiful and shiny.